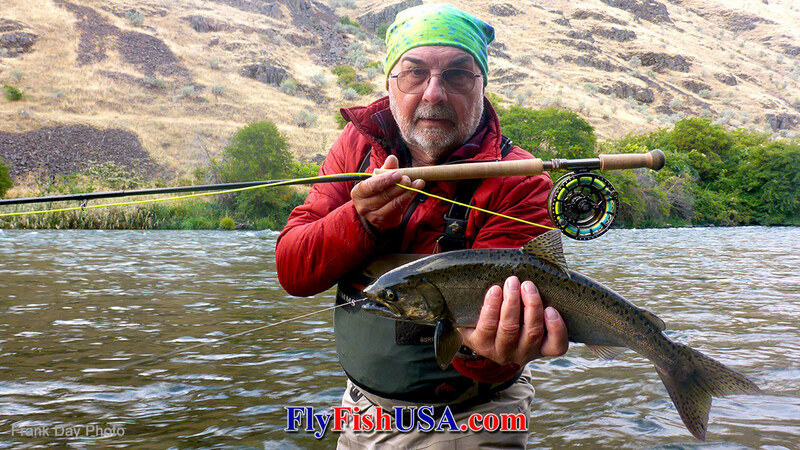 No one has more years of experience fishing trout with small Spey Rods than the crew at The Fly Fishing Shop, in Welches, Oregon. Taking their obsession from the steelhead and salmon scene to rivers like the Deschutes for trout was just a natural progression, which started while spey casting single-handers with Teeny lines back in the early eighties. Actually, for Mark Bachmann, streamer fishing for giant Bull Trout and Kamloops started In Northern Idaho in the 1960's. This obsession with fishing streamers only got more focused after reading "Streamers & Bucktails: The Big Fish Flies", by Joseph D. Bates Jr., in 1979. 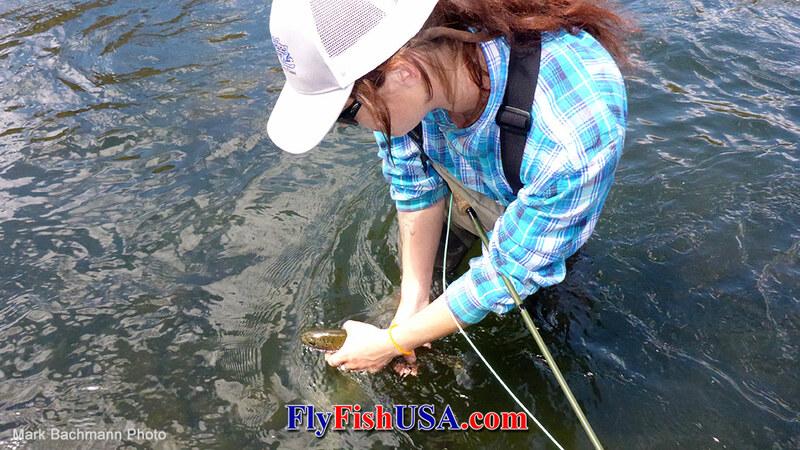 The Trout Spey collection offered here is well planned and well organized for nearly any trout fishing rivers in the Pacific Northwest and the Rocky Mountain States.